Each week for our #FridaySharefest, we spotlight bloggers in our community to showcase some of the faces in our community of bloggers. This week our host is Caitlyn! Hola! You can find me on the inter webs via @LiveSweatSleep and at livesweatsleep.com – I love sharing #TampaLove (coming soon #StPeteLove), foodie adventures and fitness (purposely typing that so that I do more of it!). 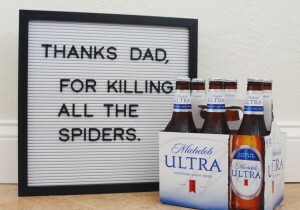 With this weekend holding a day that we get to honor our dad’s, I recently shared (with the help of Michelob ULTRA) a few ways to celebrate him without even wrapping a gift. Check it out HERE. 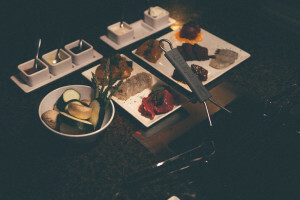 Jenn, at This Jenn Girl shares with us her recent experience at The Melting Pot. While most of us have each experienced The Melting Pot, each restaurant has their own flair. Jenn visiting the one in St Pete and even got to grill some of her food – yes please! Check out her post for your chance to win a gift certificate to their St. Pete location. 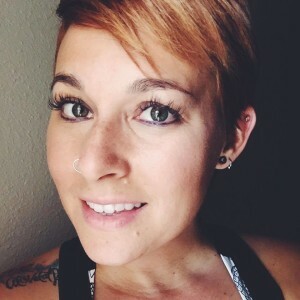 Jenny, at MetamorFit recently shared how she will soon be experiencing the royal hair treatment at a new hair salon, J. Joseph Salon, near Citrus Park Mall. (and if you know me, I love a good hair story, especially color!) Since blondes have more fun, and it’s perfect timing with summer upon us, Jenny is planning to make her lovely locks just like Rapunzel’s – keep an eye out for her follow up post on the outcome! And excuse me while I go make my hair blonde again! 😉 Check out her post for more details about J. Joseph Salon, and how you can win a $300 hair makeover! Now we want to hear from you! Welcome to #FridaySharefest 6/15/18!